Stocks take a hit on North Korea tensions. 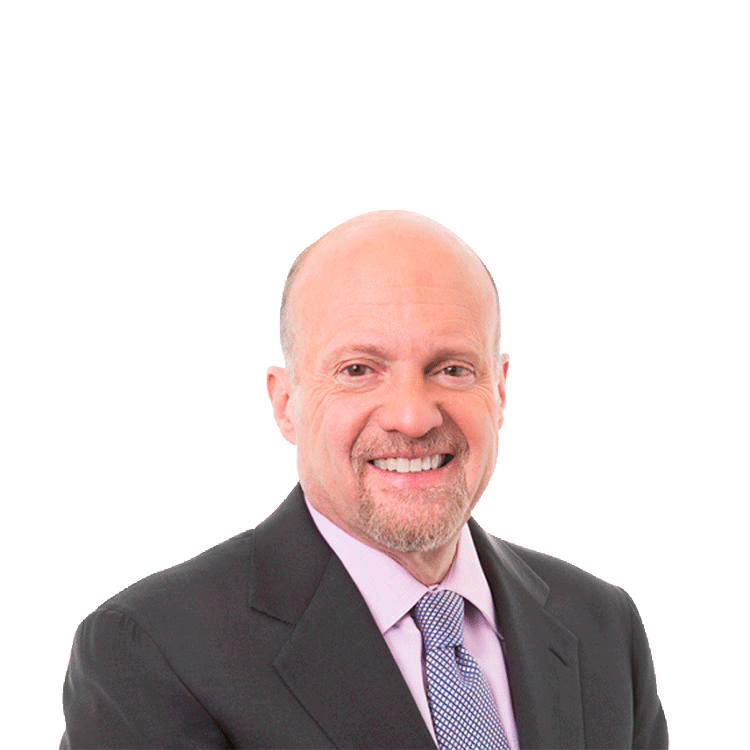 When it comes to North Korea, TheStreet's Action Alerts PLUS Portfolio Manager Jim Cramer is taking comments from Secretary of State Rex Tillerson over President Donald Trump. Trump said on Tuesday that North Korea "will be met with fire and fury" if their threats against the U.S. continue.